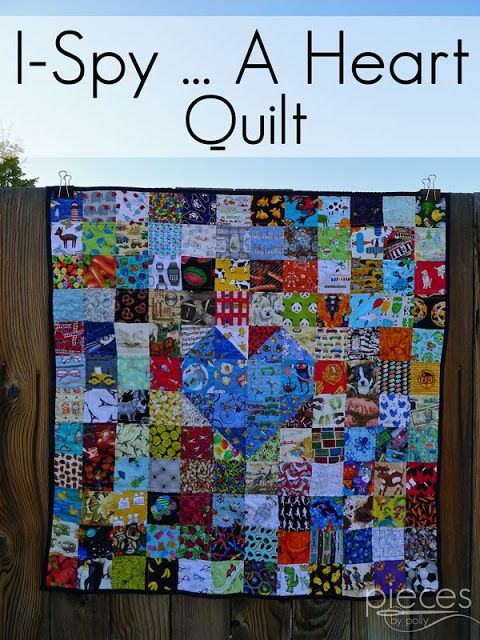 This quilt was made for a 6 year old girl, who'd lost her Daddy. It's made from his dress shirts. The quilting is Heartthrob by Ann, and we used Lucerne Blue for the thread. The finished size is 63.5 inches square. I pieced the quilt back using the pockets from the shirt fronts. The pockets had been close to Daddy's heart, it just made sense to me. When we were discussing designs, this is the one the child picked. I think my version is less childish, so she'll love her quilt for many decades.